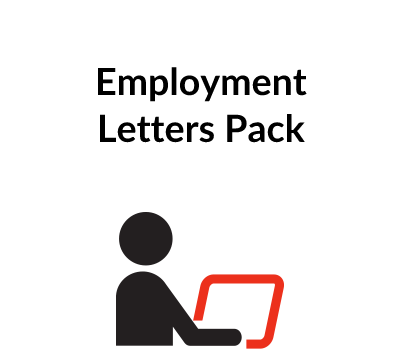 This document is a template for detailing details of flights, hotels, car hire etc, for signing off by a manager prior to an employee travelling on company business. It can be edited in Word, and adjusted to suit individual requirements and purchase order numbers or accounting codes. 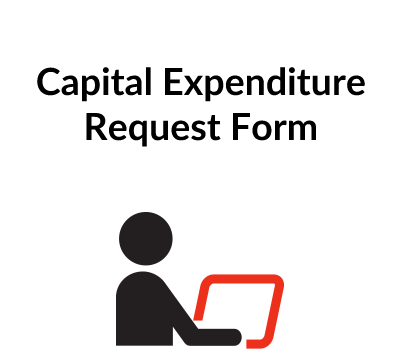 This form should ideally be used alongside the Travel & Expenses policy document (E117) to highlight to employees the type of flights, and hotels they should be booking and which class or value of travel their position allows them to book. 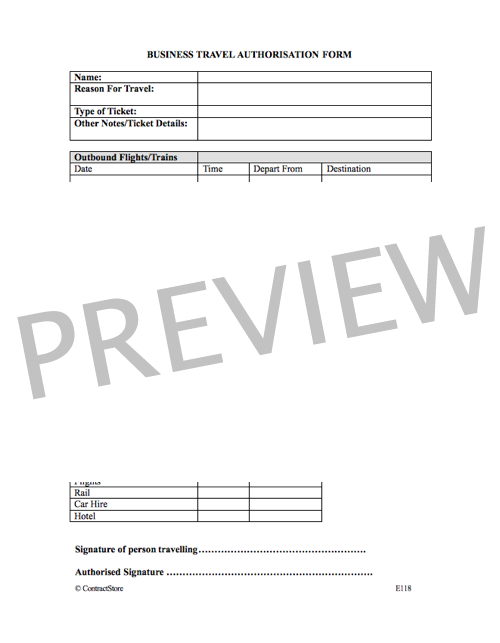 This is a template for detailing details of flights, hotels, car hire etc, for signing off by a manager prior to an employee travelling on company business. 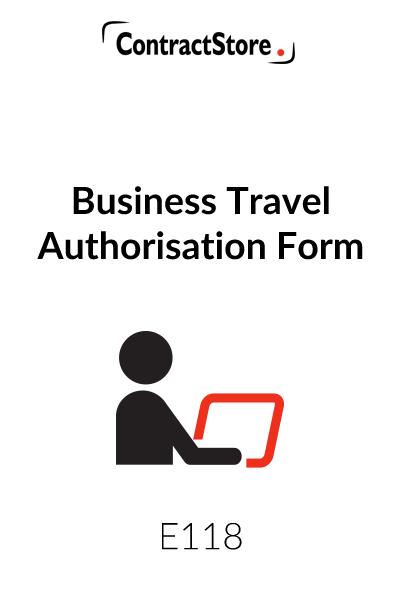 This form can be used to then distribute to a secretary or admin person for booking the required travel and accommodation, as well as being forwarded to accounts for matching up the authorisation against the invoices when they come in. It can be adjusted to suit individual requirements and Purchase Order numbers or accounting codes to further streamline it and adapt to an individual company’s internal processes. 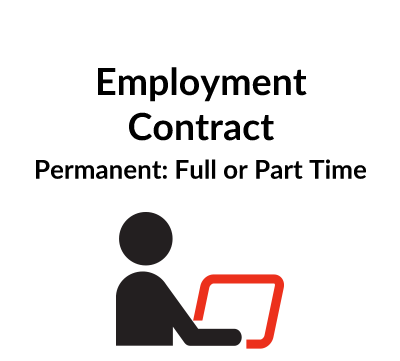 The template comes in Word format and can easily be adjusted and distributed to employees, or used as part of a suite of forms on an intranet site for employees to download.